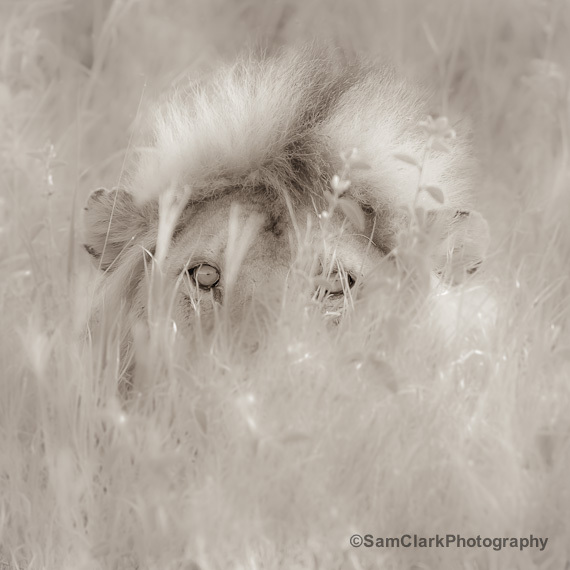 After a recent posting by Piper Mackay of a lion walking through the long grass, it reminded me of this shot of mine. This Lion was photographed on my last trip to the Serengeti National Park in Tanzania, East Africa. He was a bit grumpy and actually did a mock charge shortly after this image was captured, so we decided to leave him in peace.